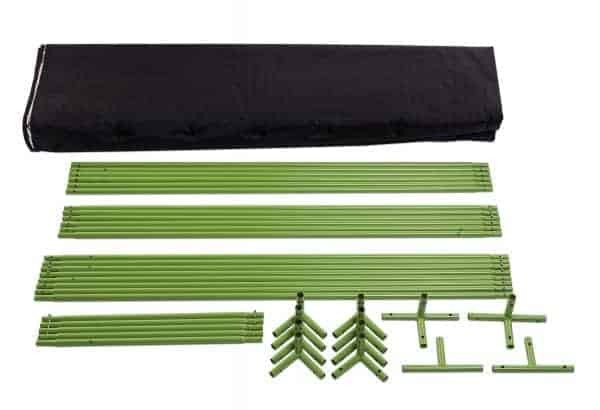 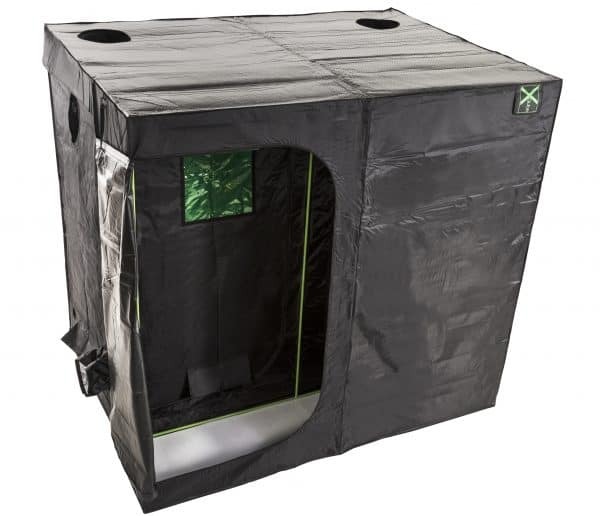 Our BRAND NEW X-Qube Module Xtends your existing grow tent outwards, creating an Environmental Control Module to support and maintain your growing environment. .
Our BRAND NEW X-Qube Module Xtends your existing grow tent outwards, creating an Environmental Control Module to support and maintain your growing environment.